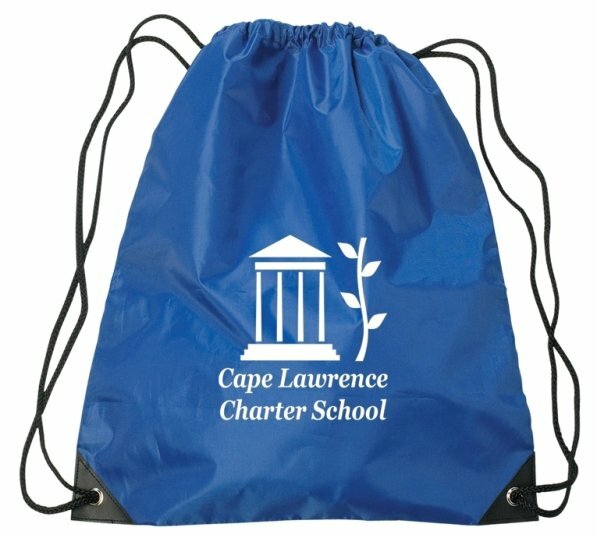 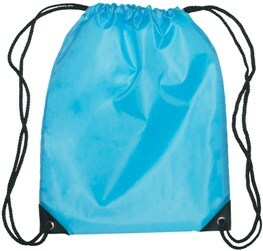 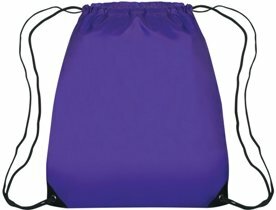 Featured above center is the Royal Blue Color Printed Medium Drawstring Backpack. 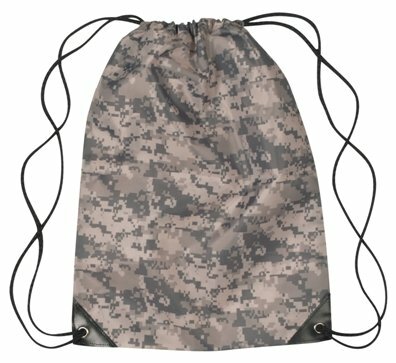 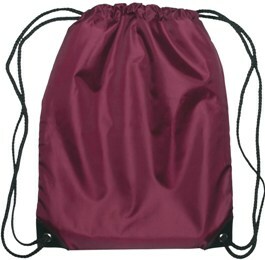 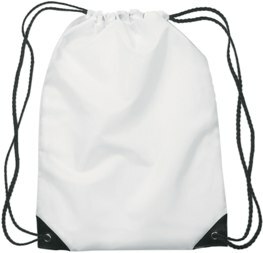 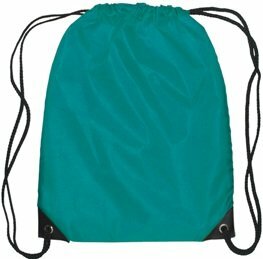 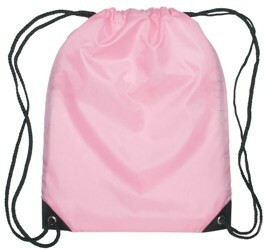 For either Camo color drawstring backpacks add $.55 each to the unit price. 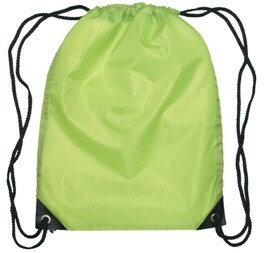 Left to right above Lime Green, Orange, Pink Medium Drawstring Pack Colors. 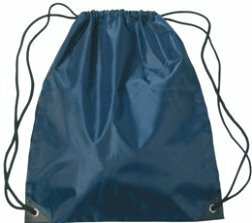 Left to right above Maroon, Carolina Blue, Athletic Gold Medium Drawstring Pack Colors. 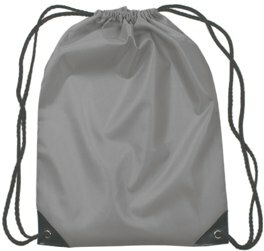 Left to right above Gray, White, Teal Medium Drawstring Pack Colors. 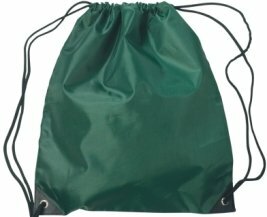 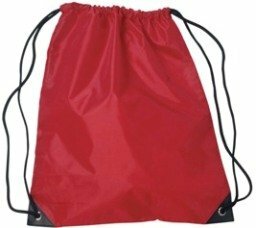 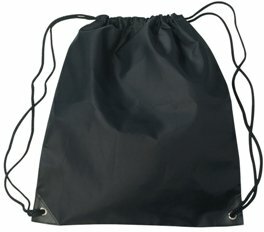 Left to right above Black, Red, Forest Green Medium Drawstring Pack Colors. 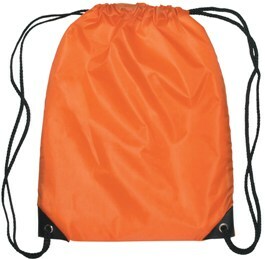 Left to right above Texas Orange, Navy Blue, Purple Medium Drawstring Pack Colors. 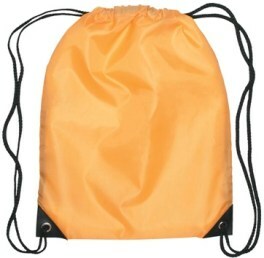 You may assort most backpack colors in lots of 100 units using the same imprint color throughout the order. 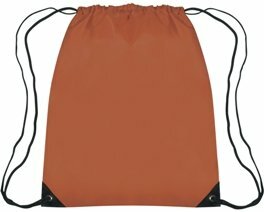 imprint color for the total Camo order. 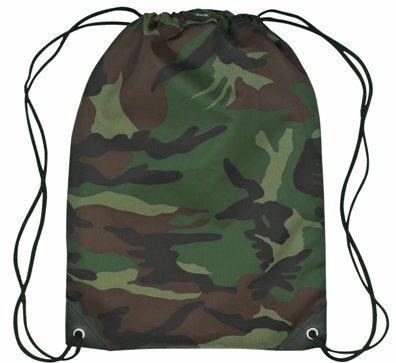 Camo colors cannot be combined with any other colors.